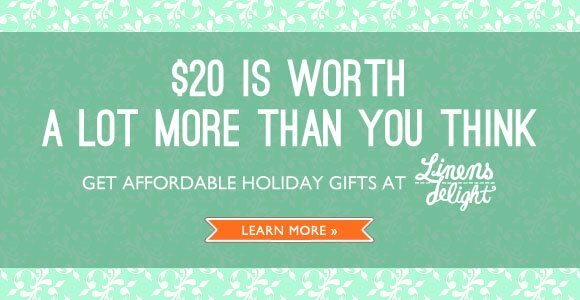 As my first entrepreneur adventure, with three friends, we launched an eCommerce website selling quality bedding and linens in Canada and the United States targeting young professionals. 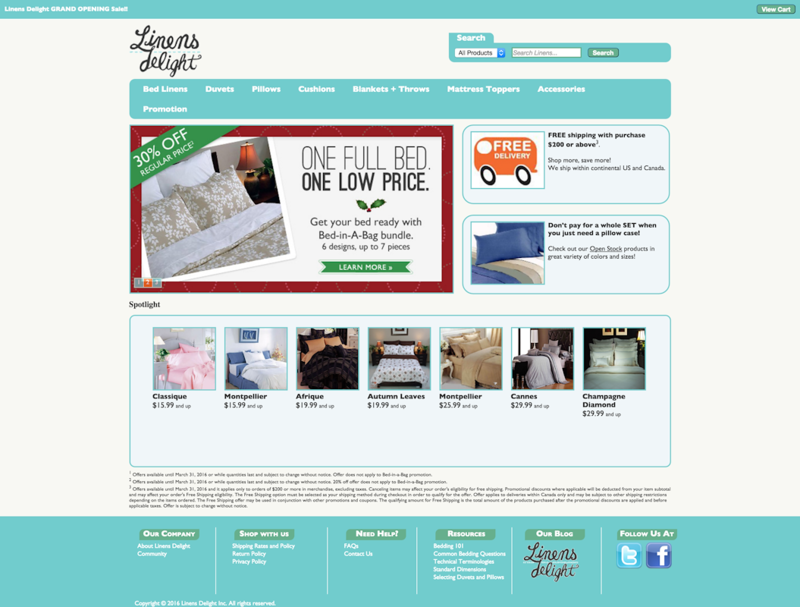 With a shoestring budget, I led the Marketing strategy, visual design, and UX/UI design of this project. 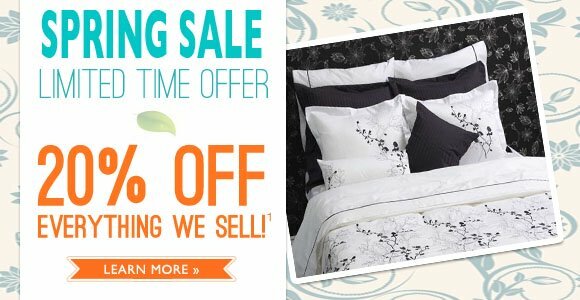 The website was eventually acquired by a Canadian manufacturer/wholesaler company who wished to expand its online retail footprint. 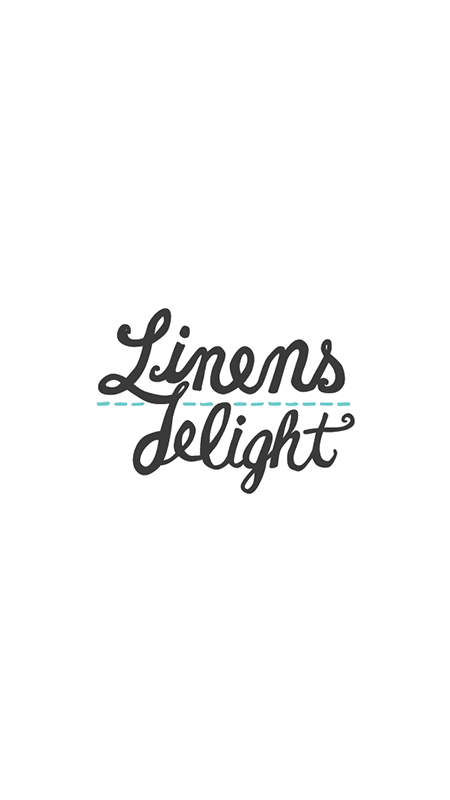 Linens Delight Inc. logo created by Communication Designer, Katie Kwan.